Noida World One is a mixed development project with corporate offices/IT and retail store display rooms. 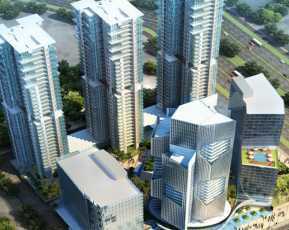 The work comprises of five systems having 30 storeys with parking at the basements floors, retail showroom at next two levels and then office floors. The top floor is a terrace garden and swimming pool. The three towers are inter-connected with 30 m long bridge giving a look of a big floor plate at the top. The towers have been designed with composite columns and steel beams and bracings. As the structure is located in great seismic zone and due to its smooth geometry and size, the structure is more insecure to wind and earth quake forces. Therefore, to provide to the lateral load, the best possible combination of shear walls and bracings were worked out to achieve economy and construction speed. The creating of the building has been developed to provide huge offices without limiting on the clear floor-to-floor size. Magnificent club with contemporary features and huge entry are the part of the project. World One will give you a Retail Space and Studio Apartment in Noida with all the contemporary features. This project comprises of all features that today's residence buyer would desire to have. 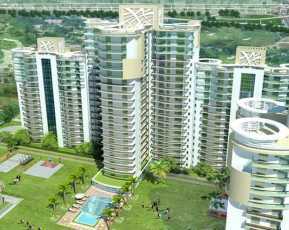 The Project is an integral aspect of the SUV area of Sector-90. Sector-90 is related to nearby places by wide streets. Citizens of the area have quick access to public facilities like schools, colleges, hospitals, recreational areas and parks. The features within the project are beautifully designed. Readily available Property in Noida Expressway includes cottages of various sizes. The offered floor-plan enables best make use of the place. From stylish flooring to breezy balconies, standard kitchen size and high-quality accessories, every little detail here gives it an attractive appearance. The master plan includes many of suitable features that jointly guarantee a peaceful lifestyle. Secured play area has been for kids. Complete power supply has been offered with complete safety via high-quality cables and PVC conduits. Protection is certainly a prime concerns while buying a property. Thanks to its security provisions as this becomes calming housing for you and your loved ones. This is well developed and ensures to provide never before experience. 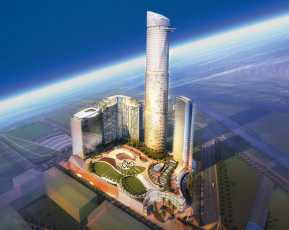 Besides its excellent residence option, World One Noida has a lot to provide. The project describes a new way of doing business and living Life. 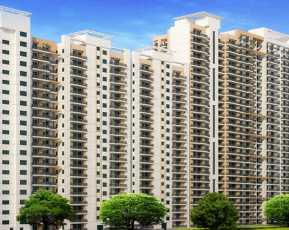 The work gives an ultimate residing and shopping experience here at Noida. Beautiful Homes equipped with smart features, Office Areas and High Street Retail Stores are available. Builder has putted all luxury from the different countries to make it brilliant and special. This project provides high-end requirements, amenities, and outstanding features, which are tough to look for at any place all over the world. This comprises of Office Area, Retail Stores and differs in different sizes. So be an integral aspect of this project and take upcoming benefit of World One project. 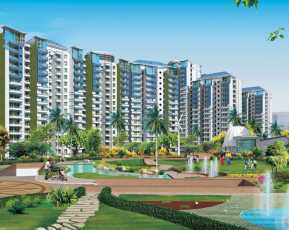 World One will give you a calming lifestyle with all the contemporary features. Invest in Noida's most premium location is an ideal choice for you. Convenient in every aspect makes the future better.